Some individuals with autism need support learning new behavioral strategies and eliminating problematic ones. 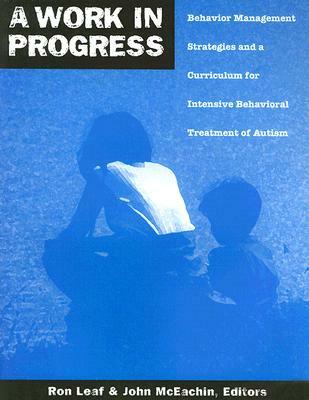 These books focus on support individuals with autism with modifying behavior. 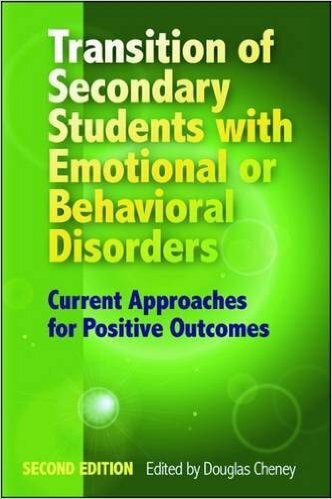 This book focuses on successful practices, models, programs, and recommendations for working with adolescents who have emotional or behavioral disorders. This book gives a practical look at what happens when things spiral out of control, exploring what leads to meltdowns and tantrums, and what can be done to help. 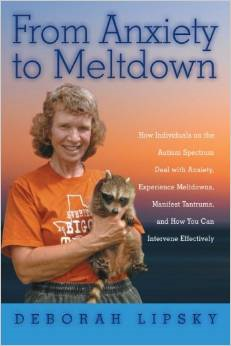 Drawing on her own extensive personal experience and using real-life examples to explain how autistic people think, the author distinguishes between meltdowns and tantrums, showing how they are different, how each can begin, and most important, how to identify triggers and prevent outbursts from happening in the first place. 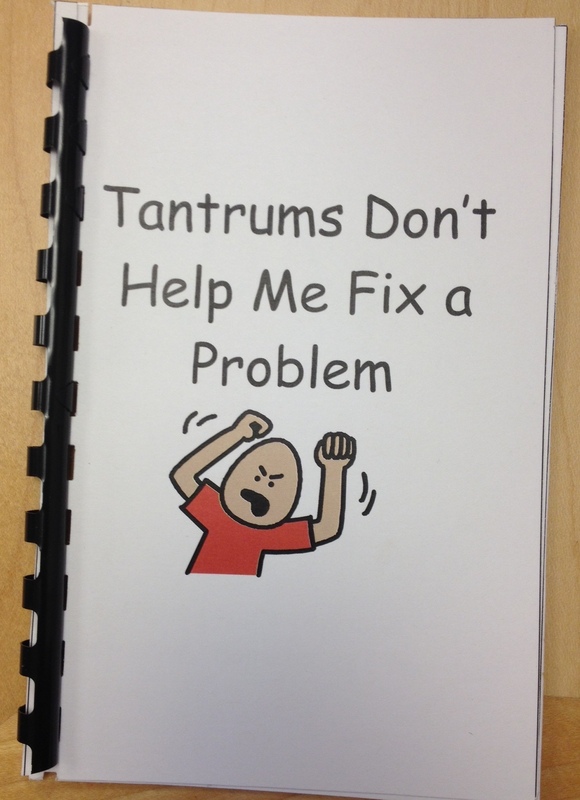 Tantrums Don’t Help Me Fix a Problem is a social story created by TAP. This particular social story is written to help children understand why tantrums will not fix their problem. It also helps the child with positive ways to deal with their emotions, such as using their words, instead of throwing objects. Social stories can be customized to any child for any topic — JUST ASK! This social story can be found on-line at http://www.speakingofspeech.com under “materials exchange” and then “social pragmatics”. On the website, it’s listed under “Tantrums Don’t Fix My Social Communication Problems” and there’s separate links to each of the pages in the book. If you can stop by the resource room, we’d be happy to make it for you (you should call ahead so we can have it ready for you when you come in). The Incredible 5-Point Scale: The Significantly Improved and Expanded Second Edition by Kari Dunn Buron and Mitzi Curtis. 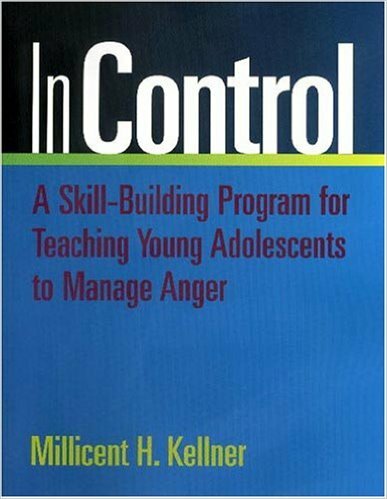 Assisting students in understanding social interactions and controlling their emotional responses. Pp. 97. Social Behavior and Self-Management by Kari Dunn Buron, MS, Jane Thierfeld Brown EdD, Mitzi Curtis, MA, and Lisa King, Med. 5 point scales for Adolescents and Adults. Pp. 71. Lost at School by Ross W. Greene, PhD. 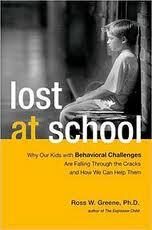 Why our kids with behavioral challenges are falling through the cracks and how we can help them. Pp. 305. If available, item can be checked out from the resource center at no cost. The Explosive Child by Ross W. Greene, PhD. This book contains a practical approach to helping your child at home and school. Pp 314. Self-regulation is something everyone continually works on, whether we are cognizant of it or not. We all encounter trying circumstances that test our limits from time to time. If we are able to recognize when we are becoming less regulated, we are able to do something about it to feel better and get ourselves to a better place. This comes naturally for some, but for others it is a skill that needs to be taught and practiced. 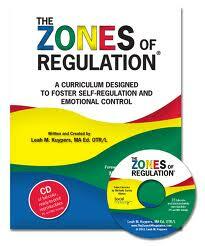 This is the goal of The Zones of Regulation. Behavior Solutions for the Inclusive Classroom by Beth Aune. 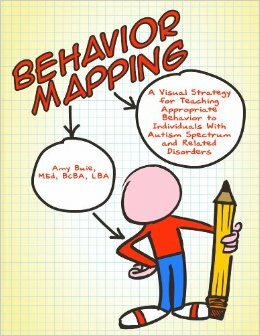 This book helps educators recognize the telltale symptoms and possible causes of mysterious behaviors, and more importantly, provides solutions! (Pp. 151). A Work In Progress edited by Ron Leaf & John McEachin. 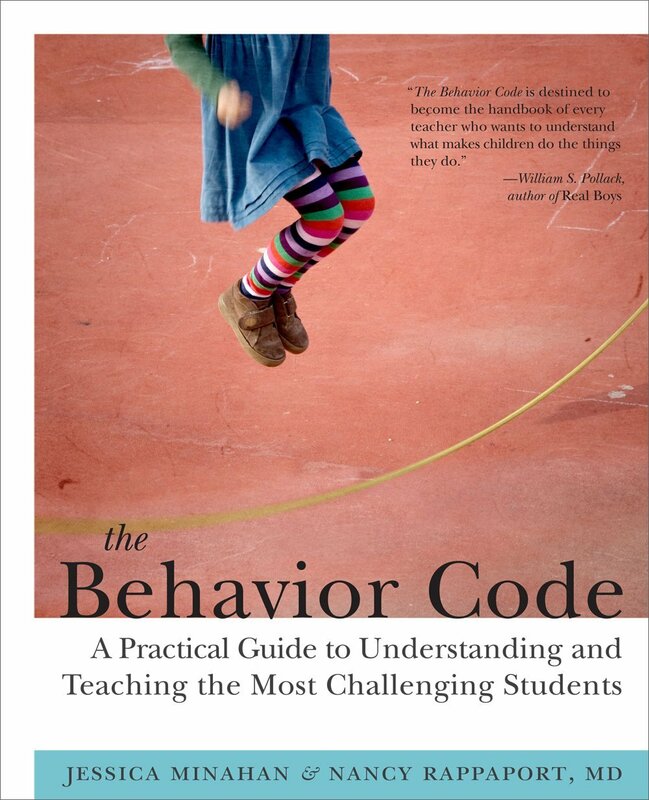 A collection of ideas and programs for building skills as well as strategies for dealing with challenging behavior. Pp. 344. 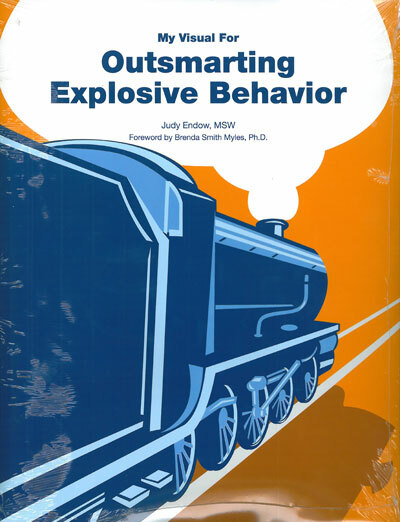 My Visual For Outsmarting Explosive Behavior by Judy Endow. This program is designed to help decrease and in some cases eliminate explosive behavior in children with autism spectrum disorders. Four train cars represent the four stages of explosive behavior: Starting Out, Picking up Steam, Point of No Return, and Explosion. 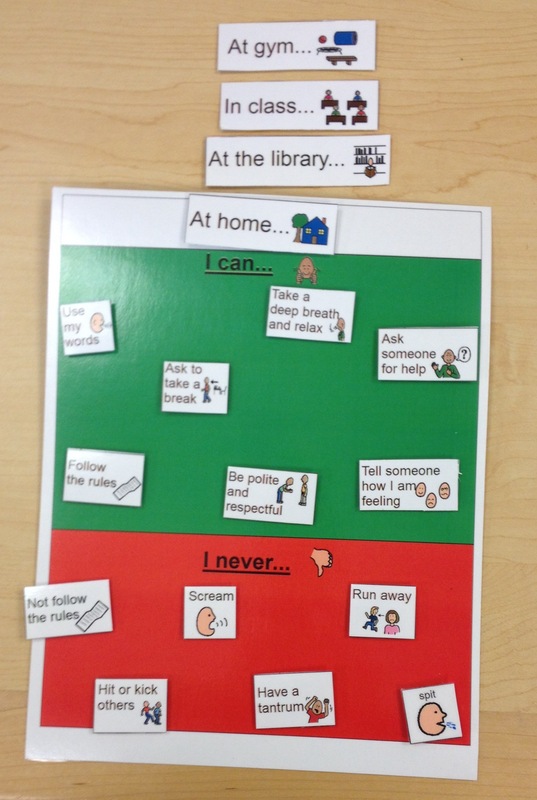 By using visuals to appeal to children with ASD, this program makes it easy to help them identify their current state and take steps to decrease the chances of a meltdown.